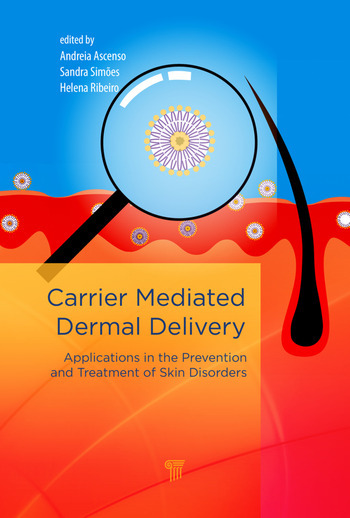 This book presents new approaches for skin aging and photocarcinogenesis and topical formulations based on nanocarrier systems for skin disorders. 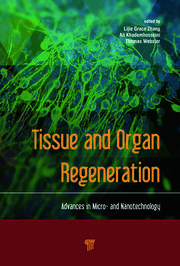 It discusses cosmeceuticals, laser, photodynamic therapy, and melatonin-based treatments as important strategies for photoaging management. Photodynamic therapy and melatonin can be used in the photocarcinogenesis context, too. Therefore, the inclusion of this strong antioxidant in sunscreen products could be a promising approach. 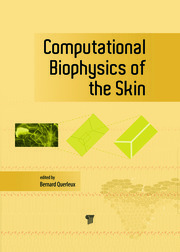 The book discusses topical formulations, including emulsions (conventional formulations and emulsions stabilized by solid particles), nail films, and nanocarriers used for the delivery of actives in various skin and nail diseases such as acne, psoriasis, atopic dermatitis, fungal diseases, leishmaniasis, and skin cancer. Finally, several nanocarriers are introduced, such as lipid vesicles (ranging from the first-generation conventional liposomes to the more recent deformable vesicles), liquid crystalline nanodispersions, gelatin, and solid lipid nanoparticles. Their composition, formulation, characterization, and topical applications are also discussed. Although this is a broad topic, the most important (nano)pharmaceutical formulations are presented in the book. New Approaches for Skin Aging and Photocarcinogenesis. New trends in anti-aging skin care. Melatonin, a "guardian" of the genome and cellular integrity for prevention of photocarcinogenesis. Safety and efficacy of sunscreen formulations containing carrier or non-carrier-based UV-filters. Topical photodynamic therapy for skin diseases: The current status of preclinical and clinical research, nanocarriers and physical methods for photosensitizer delivery. Delivery Systems and Nanocarriers for Topical Route: Examples and Illustration of Some Therapeutic and Cosmetic Applications. Novel starch-derived topical delivery systems. Solid lipid nanoparticles and nanostructured lipid carriers as topical delivery systems for antioxidants. Manufacturing and applications of gelatin nanoparticles: A practical approach. Lipid vesicles for skin delivery: Evolution from first generation. Archaeosomes for skin injuries. Ethosomes: A novel carrier for dermal or transdermal drug delivery. Lipid-based nanocarriers for the treatment of infected skin lesions. Liquid crystals as drug delivery systems for skin applications. 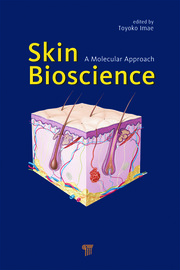 Cyclodextrins and skin disorders: Therapeutic and cosmetic applications. Topical formulations for onychomycosis: A review. Andreia Ascenso is professor of pharmaceutical technology in the Faculty of Pharmacy, University of Lisbon, Portugal. She manages the Nanomedicine and Drug Delivery Systems group of the Research Institute for Medicines (iMed.ULisboa) and collaborates with other research teams from the University of Aveiro, Portugal, and Universidade de São Paulo, Brazil. Her research focuses on the study of antioxidants and new drugs incorporated into nanocarriers topically delivered for the management of skin disorders. Helena M. Ribeiro is associate professor in the Faculty of Pharmacy, University of Lisbon, and a researcher at iMed.ULisboa. She brings over 30 years of experience as a formulating pharmacist to her role as a personal care, pharmaceutical, and cosmetic research and industry expert. Dr. Ribeiro was a fellow at L’Oreal, Université Libre de Bruxelles, Belgium, and Strathclyde University, UK. She has been involved in the development of a number of products and has 40 papers, more than 100 communications, and 1 patent to her credit. Sandra Simões is a researcher at iMed.ULisboa. Her research work focuses on the design, development, and biological evaluation of drug delivery systems for topical application and dermal and transdermal delivery, with special application on the topical delivery of antioxidants and on the chemoprevention of skin photocarcinogenesis.